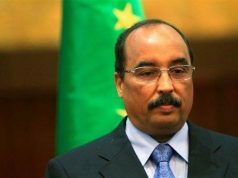 Washington D.C - During Morocco's participation in the UN General Assembly and a few days before the Security Council’s meeting on the Western Sahara issue, Saad Eddine El Othmani, Morocco’s head of government, made a faux-pas that is likely to cause an unnecessary headache for Moroccan diplomacy. 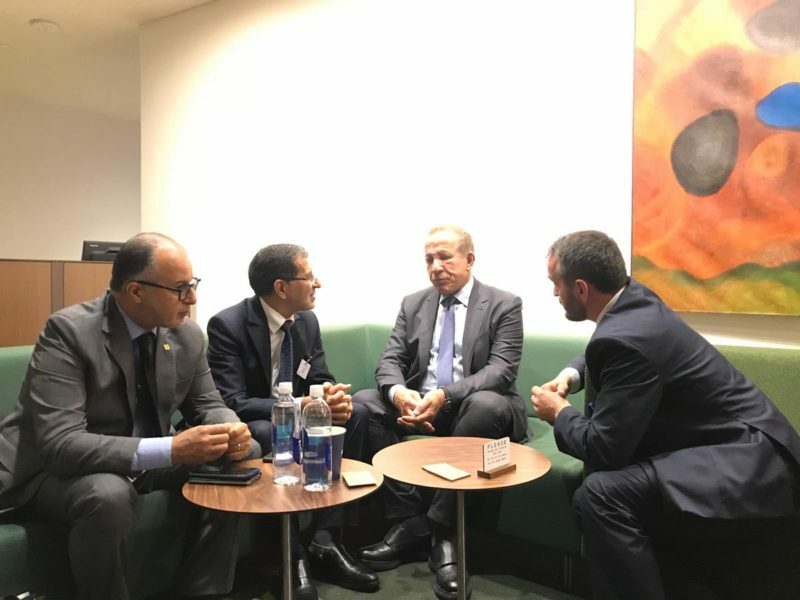 Morocco's Head of Government sitting along with Kosovar Foreign Minister Behgjet Pacolli and two others at the UN headquarters. 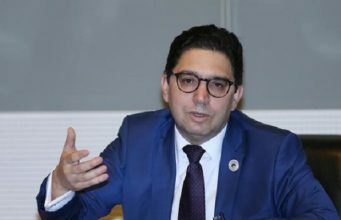 Washington D.C – During Morocco’s participation in the UN General Assembly and a few days before the Security Council’s meeting on the Western Sahara issue, Saad Eddine El Othmani, Morocco’s head of government, made a faux-pas that is likely to cause an unnecessary headache for Moroccan diplomacy. 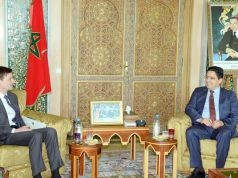 On the first day of the general debate, which started on Tuesday, September 25, El Othmani, representing King Mohammed VI, met an official from Kosovo. Kosovo is a state that declared its unilateral independence from Serbia in 2008 and still does not enjoy the recognition of the UN because of Russia’s opposition. First, El Othmani was ill-advised when he rushed to post a tweet in Arabic about his meeting with Kosovo’s foreign minister without being sure under what conditions a non-member can enter the UN headquarters’ premises during the high level debate of General Assembly. 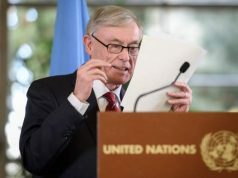 The head of government initially asserted that he met “an official from Kosovo who participates in the work of the UN General Assembly.” Perhaps because of his rush, El Othmani did not recall that Kosovo, as a non-member state of the UN, cannot participate in the UN General Assembly. Only UN members can take part in the UN General Assembly. The head of government should have waited a bit and weighed his words before tweeting. He could have said that he met with a Kosovar official “who was present at the UN Headquarters on the sidelines” or “on the occasion of the UN General Assembly.” Otherwise, he could have simply refrained from posting such a useless tweet. El Othmani sought to absolve himself of any diplomatic faux-pas by asserting that the Kosovar foreign minister imposed his presence on him and that they discussed no bilateral issues. However, El Othmani did not realize that the delegation accompanying the Kosovar official had taken a photo documenting the meeting between the two parties. 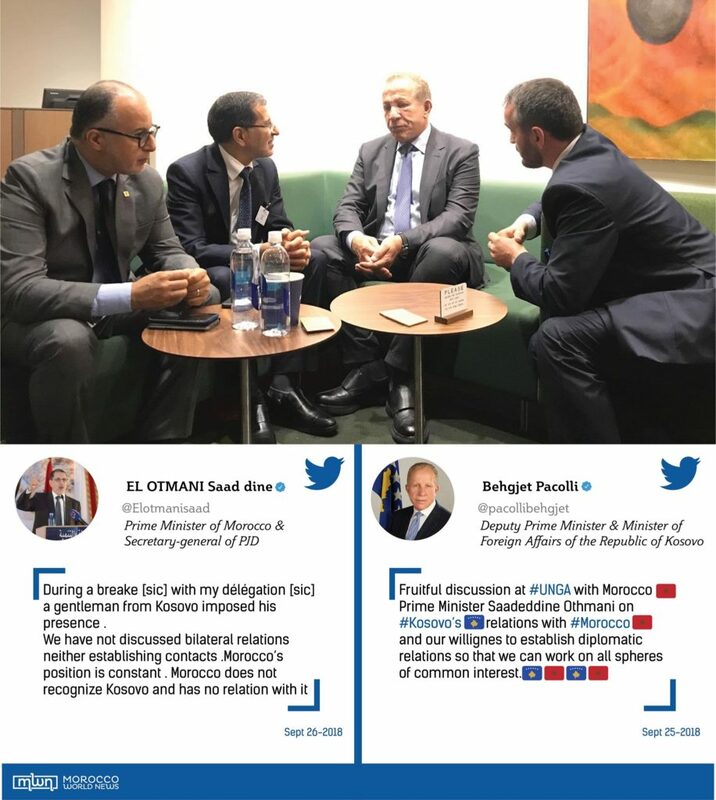 The picture showed that the official did not impose his presence on the Moroccan official, but rather showed El Othmani smiling and speaking comfortably with Kosovo’s minister of foreign affairs. Perhaps El Othmani’s kindness and his good temper prompted him not to reject the Kosovar official’s request to meet for a few minutes. However, the heavy responsibility the head of the government is entrusted with does not require him to be kind and naive. It requires him to show rather wisdom, shrewdness, and caution to avoid any blunder that could affect the country’s strategic interests. 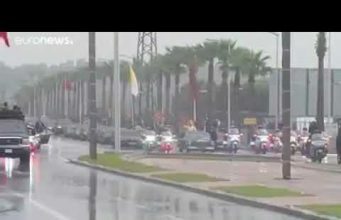 Such a meeting could cause problems for Moroccan diplomacy and force Morocco to do damage control to avoid the spillover effects from such an ill-considered act. What did the head of government achieve from that meeting, and what was the rationale behind it, especially while most heads of state and government are at UN Headquarters? 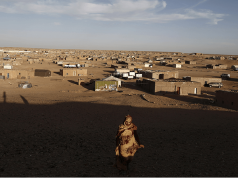 Instead of meeting with the Kosovar official, he should have sought to meet with a representative of one of the countries that Morocco might need to strengthen its position on the Western Sahara issue. On the other hand, El Othmani’s advisers should have alerted him to the sensitivity of the meeting and the problems it could cause Morocco, or at least have advised him to refrain from tweeting about it. Moroccans have simply to put themselves in other people’s shoes. 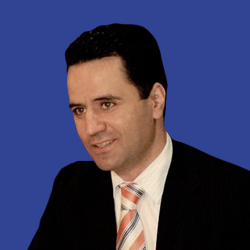 If we feel angry when a state official meets with a Polisario official, we should be aware that a meeting between a Moroccan official and a Kosovo official could raise eyebrows in Serbia and Russia—especially since El Othmani’s meeting, however informal it might be, came shortly after the Moroccan foreign minister, Nasser Bourita, met the Serbian president on September 12. During that meeting, the Serbian president reiterated his country’s support for Morocco’s territorial integrity. 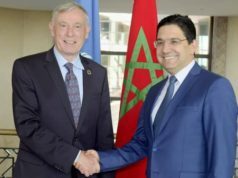 How would Morocco react if a Serbian official, or any official from other countries with which Morocco has cordial relations, met a representative of the Polisario Front in the UN headquarters lobby? 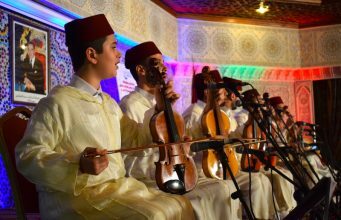 The scenario would likely upset Morocco at the official level and could provoke a violent reaction from Moroccan public opinion. 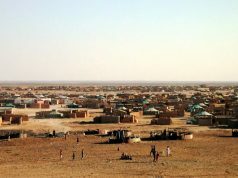 Although Kosovo is a country with its own national identity, history, religion, identity, and language, everyone knows that Morocco will not recognize Kosovo as long as the Western Sahara question is on the UN agenda and while Russia, a permanent member of the Security Council, rejects any international recognition of Kosovo. Despite Kosovo’s efforts to obtain a seat at the UN since its independence from Serbia, it has not succeeded in achieving its ultimate objective to obtain the UN’s recognition. Neither the pressure exerted by the European countries and the US, nor Kosovo’s membership at the World Bank and the International Monetary Fund, nor the recognition of its independence by more than 100 countries were instrumental in helping it secure UN recognition. As long as Russia supports Serbia, Kosovo’s membership within the UN will remain unachievable. Perhaps what makes Kosovo’s mission almost impossible is that the admission of any country to the UN passes through a Security Council recommendation to the UN General Assembly. Furthermore, any of the security council’s five permanent members can use their veto power to prevent that recommendation from reaching the UN General Assembly. For historic, ideological, and political reasons, Russia is Serbia’s main supporter. In addition to its strong opposition to secessionism and its relentless defense of the territorial integrity of its allies, one of the main factors behind Russia’s continuous defense of Serbia’s territorial integrity lies in the fact that it is Russia’s last foothold in the Balkans after the former Yugoslavia’s disintegration. Therefore, any encroachment on Serbia’s sovereignty is a violation of Russia’s strategic interests. It remains to be seen whether El Othmani’s meeting with Kosovo’ FM will affect Morocco’s bilateral relations with Serbia. 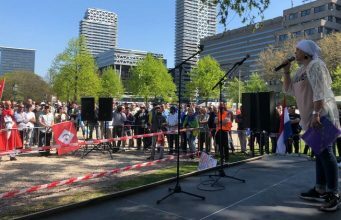 But one thing is sure, Dr. Othmani should remember that in all his actions, in all his statements, and in every step of his daily routine, he does not represent himself, but represents a state and an entire people. 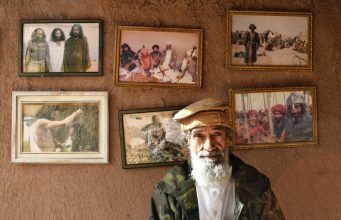 The head of government is considered the second man in the state after the King, especially when he is on an official mission to represent the King in the UN General Assembly. 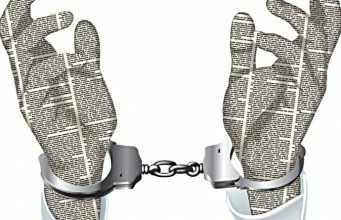 Therefore, he would be well advised to watch every word he posts on social media and shares with the media and reduce his presence on Twitter.